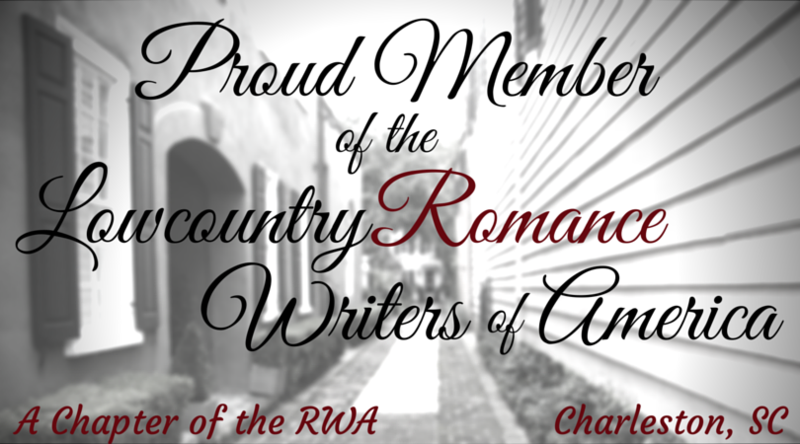 Today, I’m pleased to feature author Jessica Cale and her latest release, Virtue’s Lady. 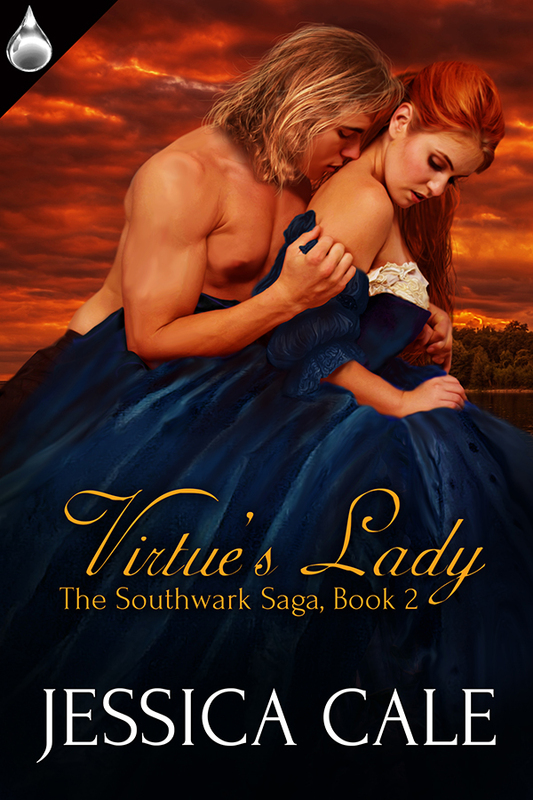 Virtue’s Lady is Book 2 of her Southwark Saga series. Isn’t this cover simply gorgeous?! I’ve read this book. In fact, I couldn’t put it down from the moment I ‘cracked the cover’ (of course, I read it on my kindle app, but you know…). Not even to get some much needed sleep. Mark Virtue? Yes. Ready for Book 3? Yes. Yes. Love Jessica’s fascinating posts on her website about Restoration England? Yes. Yes. Yes. She hung up the dress, admiring her handiwork. It was not something she would willingly wear, but she hoped the lady would be pleased with the final result. She heard the front door behind her as she bent to pluck a stray thread from the skirt. “We’ve shut for the day,” she called over her shoulder. When she heard no response, she turned. Mark Virtue stood behind the counter, his hand still on the doorknob. His long brown coat hung open over his dusty work clothes, the undyed linen of his shirt straining across his broad chest. That chest, a warm expanse of smooth skin over hard, sculpted muscle, was a work of art. Though she had willed herself to forget him, her hands remembered. She licked them with the tip of her tongue, her mouth gone quite dry. “I didn’t believe it,” he said, his gaze moving from her shapeless leather shoes to her dirty, gloveless hands. Jane looked down, suddenly aware of her shabby work dress. Compared to the other gowns he had seen her in, it was little more than a rag, really. She had braided her hair over her shoulder to keep it out of her stitching and now she wondered what she must look like to him. She touched the end of her braid self-consciously, a touch of embarrassment coloring her cheeks. She cursed herself for her embarrassment. She had as much right to be here as anyone, and she was done apologizing to Mark Virtue. She straightened her spine and looked him square in his devastatingly blue eyes. He paced around the side of the counter while maintaining what little distance he could in the close quarters of the shop. Jane stepped back, hiding the toes of her soft leather shoes under the hem of her dress. Her slippers may have been stolen, but she still had her silk stockings. She wore them even now, not that he needed to know that. He had rather liked them, if she remembered correctly. He raised his eyebrows in surprise. “I’ve come to see the new shop girl everyone’s talking about. You look the part, I’ll give you that. Perhaps a touch more dirt, just here…” He brushed her skirt. thought that someone like you…” He motioned toward her helplessly. He shook his head, his eyes settling on her lips. “I don’t want you to get hurt,” he confessed. 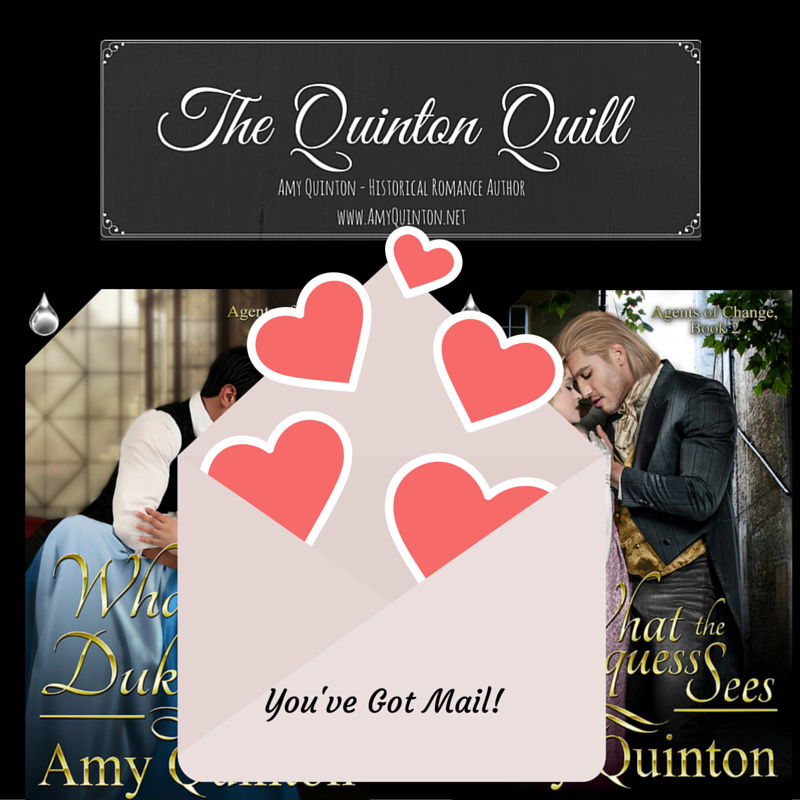 “Have you?” He took her hand, turning her palm upwards to examine the damage: pinpricks, swollen fingertips, the ghosts of calluses forming where she grasped the shears. She tugged her hand away from him but he didn’t let go. He held her gaze, his eyes searching hers, and she was struck again by their extraordinary color. Deep blue, green, and grey, shifted across his irises in restless, churning waves, the color of a storm on the river. They darkened as he raised her hand to his mouth and kissed the palm, the touch of his lips like a balm on her sore skin. Jane held her breath, waiting to drown. No problem. I love the book; I’m happy to shout it to the world!